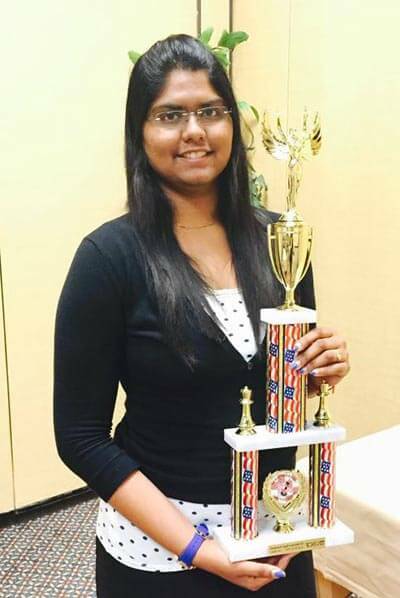 Inapuri Chess World | Online chess coaching. Step into the world of Inapuri’s Chess which offers fun filled chess coaching classes and incredible value for the price – hands down. 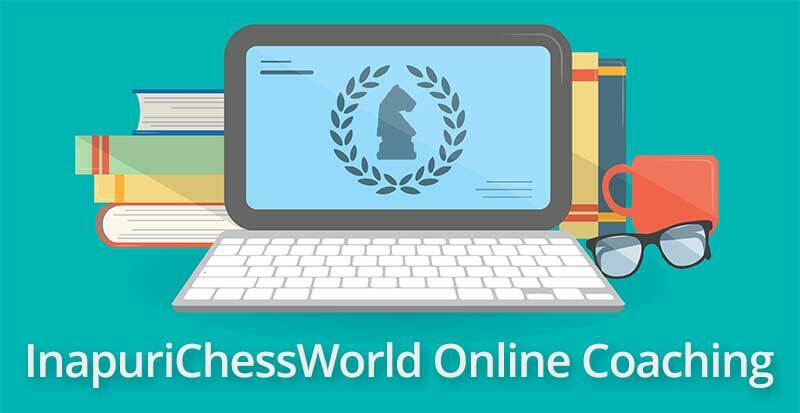 Chess is one of those special cases , where online classes are not only effective but often better than in person classes. 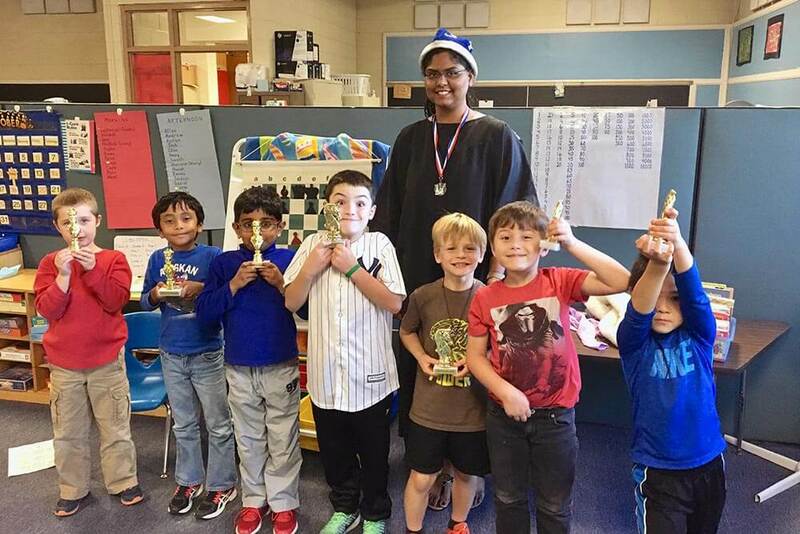 We have 3 titled players on our team and all of our staff have at least 4 years of chess coaching experience with both children and adults. Inapuri’s Chess World is found to provide on-line coaching for kids to learn and master the art of chess. Our on-line coaching is perfectly designed to provide a sound foundation to beginners. Starting from basics, like rules of the game and maneuvers of the different pieces, we go on to train and help beginners get an in-depth knowledge of the game. Apart from this, we also provide adequate training that will help amateurs gradually learn to play the game with skill and tactics. We also offer a separate curriculum for intermediate players like inter-school and inter-college players, who wish to improve and sharpen their game. For such people, we provide an intensive coaching that focuses on specific areas like opening novelties, middle game planning, end game schemes etc. The Student and the Coach communicate with each other using Voice over IP technologies and hence, it is like a free phone call to you while we train you, using your computer. All you would need to have is a computer and a DSL/Cable connection. It is just like a Personal one-to-one coaching Session given to you at a destination of your choice. Regular tests will also be conducted to appraise your performance and help us understand the areas where you require more focus and practice. At the end of all personal coaching modules, we have also organized special tournaments amongst the students, to evaluate their understanding of the game, which they have assimilated throughout the period of their coaching.